Help Greg the Zombie reach its goal on Kickstarter by pre-ordering your very own! 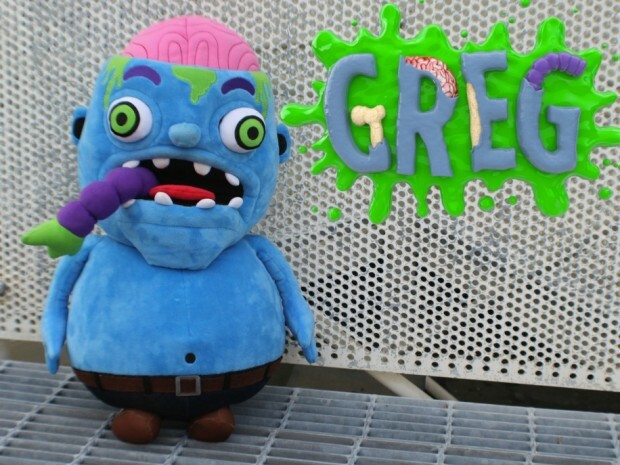 Greg the zombie is a giant interactive plush zombie that lets you pull out his plush brain, heart, and guts 🙂 Created by Greg Wolff and Never Stop Creating. We want to share a new fantastic development for mobiles, The End Go debut game from Anarchy Games LLC. It’s an American company but a part of the development has been done by Argentine developers, and they gave us the chance to test the alpha and it was SUPERB. HZ Hollywood Zombies! A meteor strikes Hollywood! 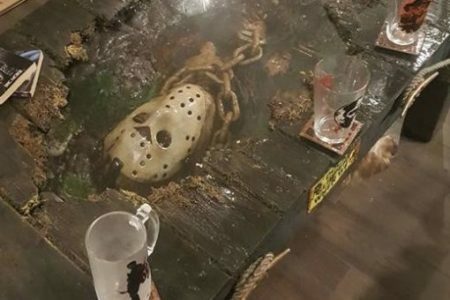 All the actors and actresses are contaminated and become… Zombies!